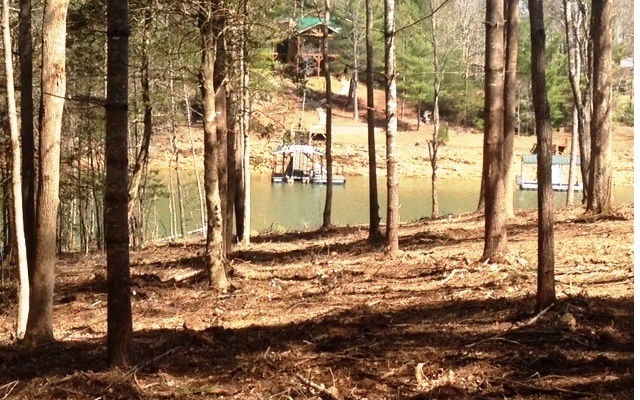 Deep water & gentle, Unrestricted lot on Lake Nottely. Soil work & site evaluation has been done. 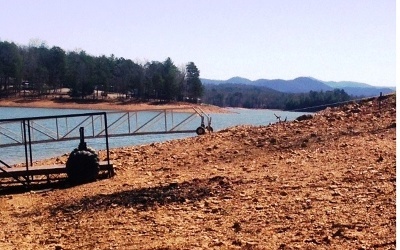 Permit for dock slip with water & power issued by TVA. 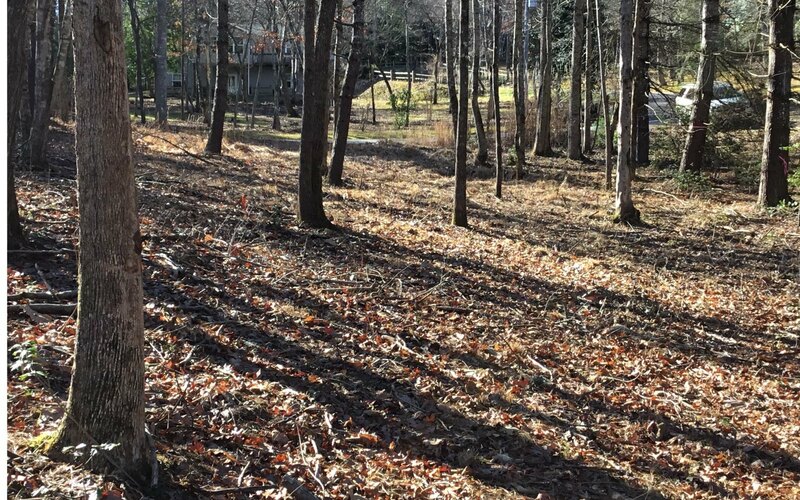 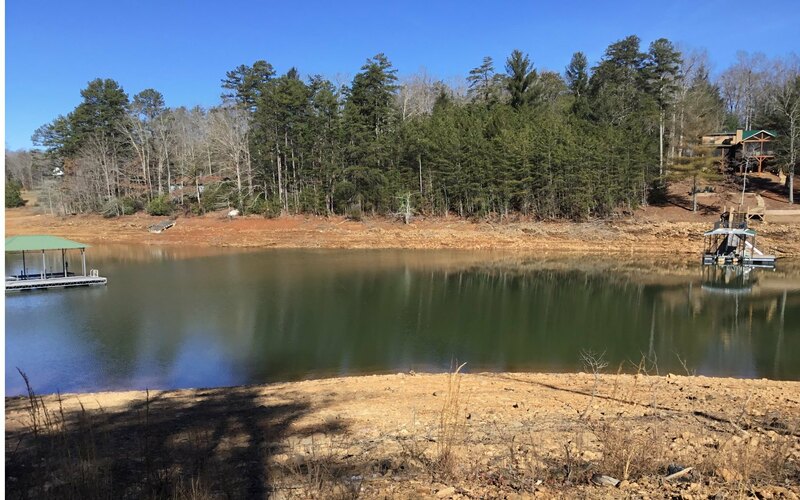 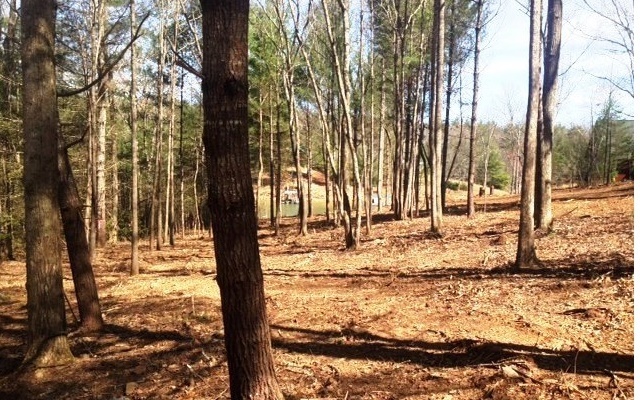 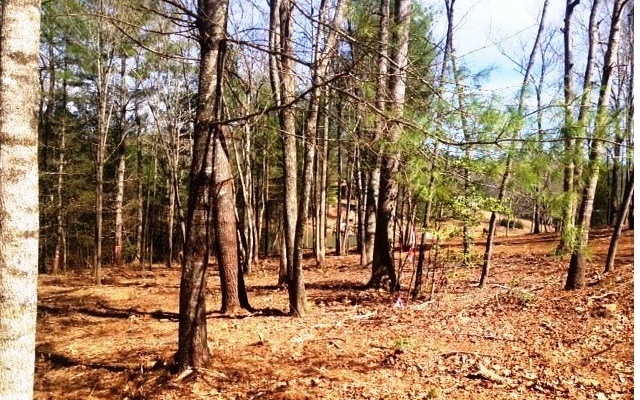 Beautiful Mountain view in nice community & located close to the Dam at the North end of the lake. Lot has been cleared, easy to see the lay of the land and the water! 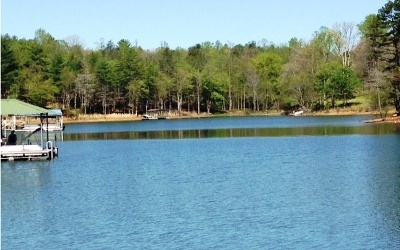 Excellent location, close to marina, public boat ramps & convenient to town. 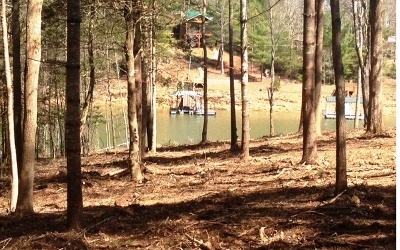 Ready to live on the lake? Don&apos;t miss seeing this one!